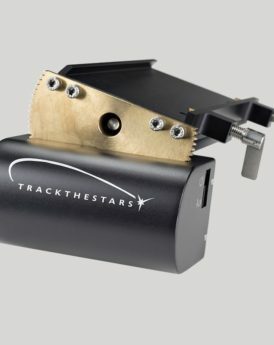 The telescope mounts from Track The Stars have been designed to give you an optimal observing experience and to do the best for your telescopes. Easy to transport in two compact bags, fast to setup with no leveling or polar alignment needed. 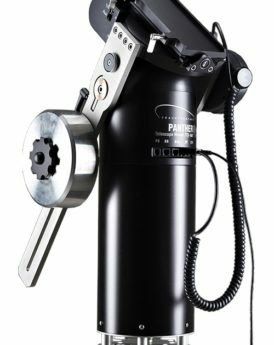 The TTS-160 Panther Telescope Mount is perfect to transport to dark sky sites to take long exposure Astrophotos with high precision. 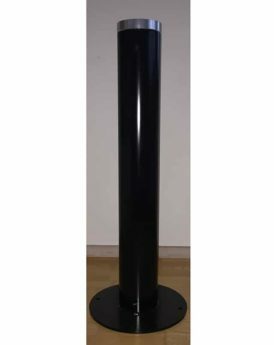 If you are searching for a premium high-end Telescope Mount read on and learn more about the highly transportable TTS-160 Panther Telescope Mount and the TTS-300 Mammoth Observatory class Mount. Track The Stars Telescope Mounts have been designed using Danish Design principles for an ultimate user experience. All components are made from high quality materials with an attractive and resilient surface. 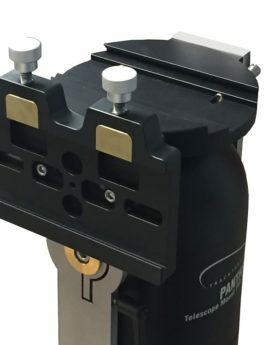 Securely protected inside the housing is the unique integrated roller and wormdrive, that give a smooth precise tracking within a limited envelope. 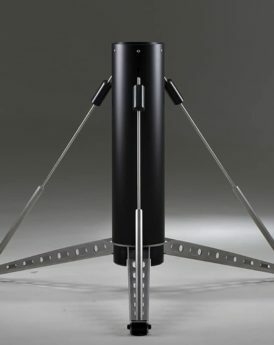 By rethinking the Alt-Az Telescope Mount Track The Stars has invented an optional Telescope rOTAtor, creating a unique transportable Astrophotography platform with no polar alignment needed. Each mount is assembled in our workshop and sky-tested to ensure Premium Performance. 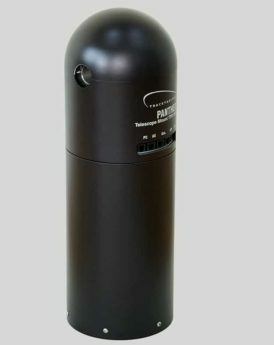 The TTS 160 Panther telescope mount gives you the easiest way to get to the darkest sky. Portable, stable and simple to use, the TTS 160 Panther has everything you need to achieve the ideal stargazing experience in two compact bags. Discover stargazing as it should be – out there far from the city lights – with the TTS160 Panther telescope mount.